NOTE: This lot has been sold! 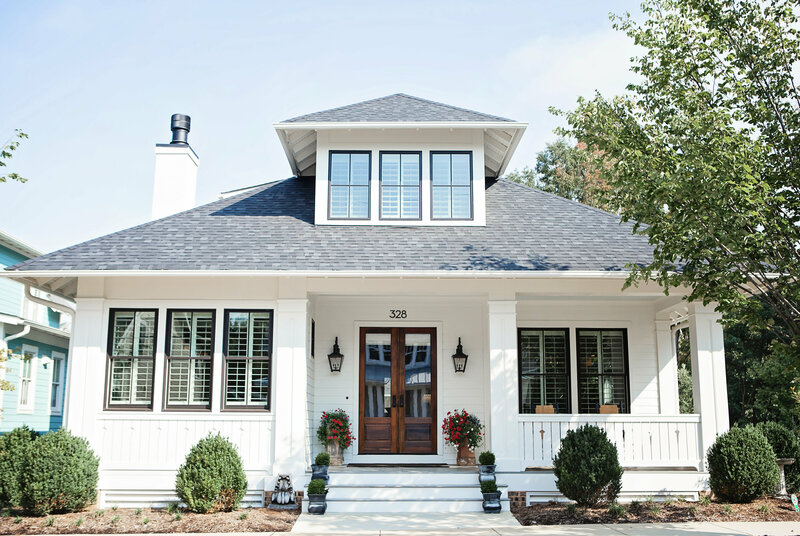 Check back soon as we may have additional opportunities for new building lots coming up soon in downtown Davidson. 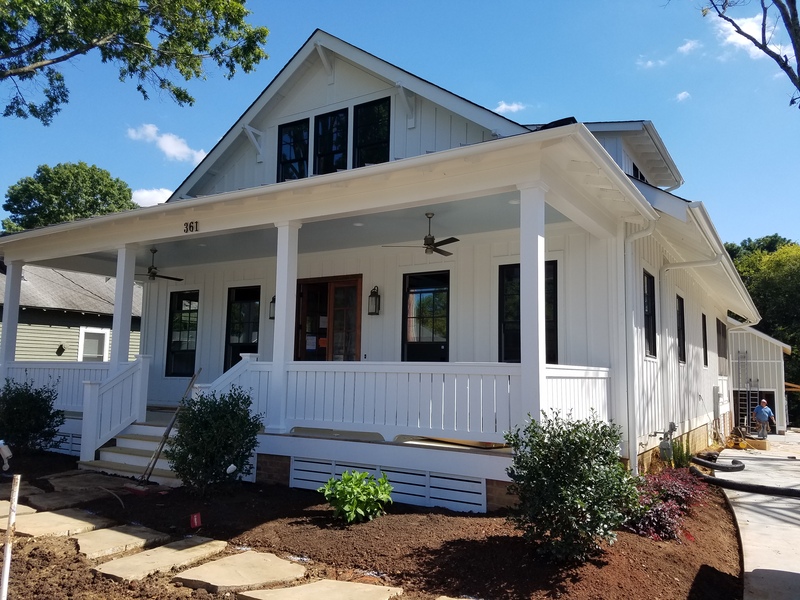 We’ve recently been notified of the availability of a building lot on Delburg Street in the heart of downtown Davidson. 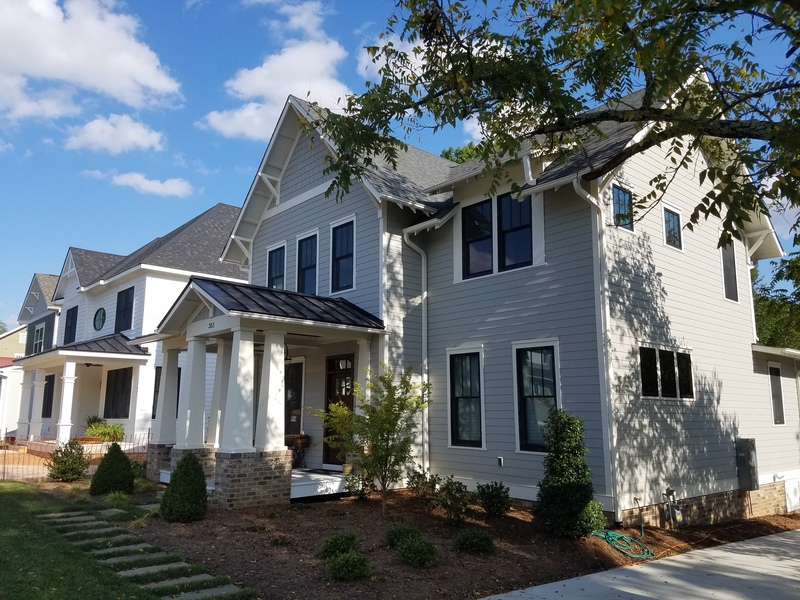 Delburg Street is conveniently located within a five minute walk to Davidson College, downtown Davidson, Roosevelt Wilson Park, the shops at the Circles of 30, and the Community School of Davidson, as well as other great locations in Davidson. 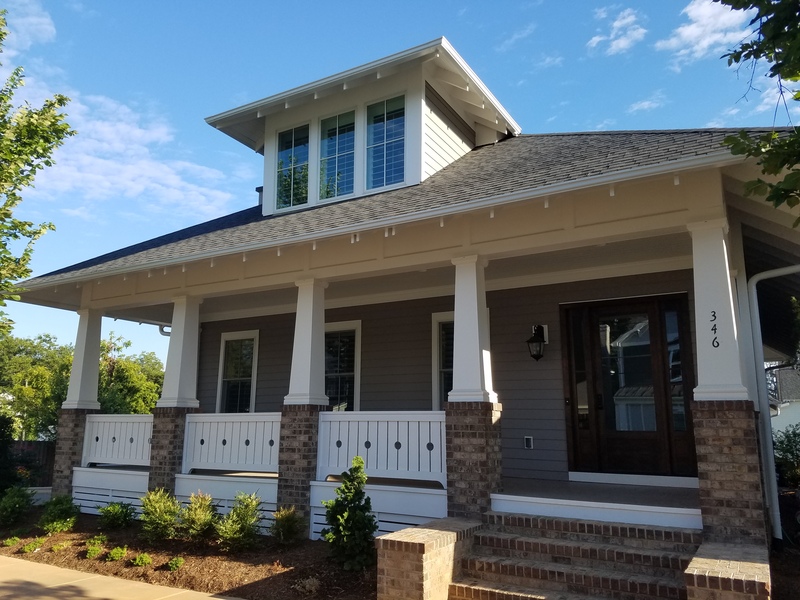 John Marshall Custom Homes developed the highly desirable ‘Carnegie Mews’ pocket neighborhood on Delburg Street, and has continued to build new homes on Delburg. 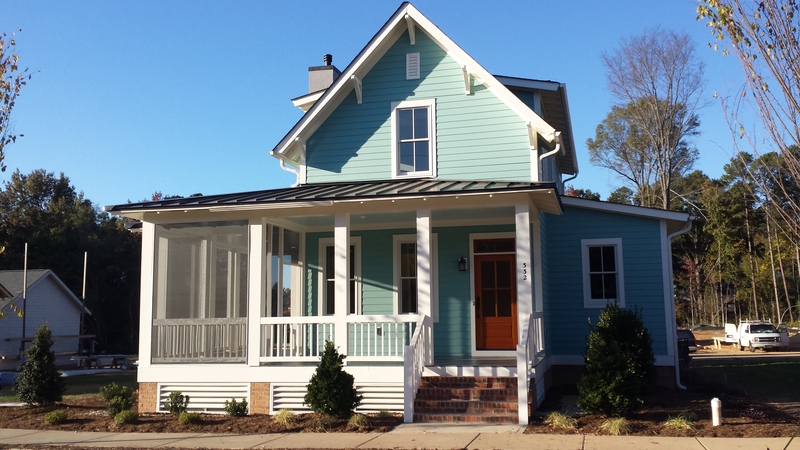 The photos below are a few of the homes we have built on Delburg Street. 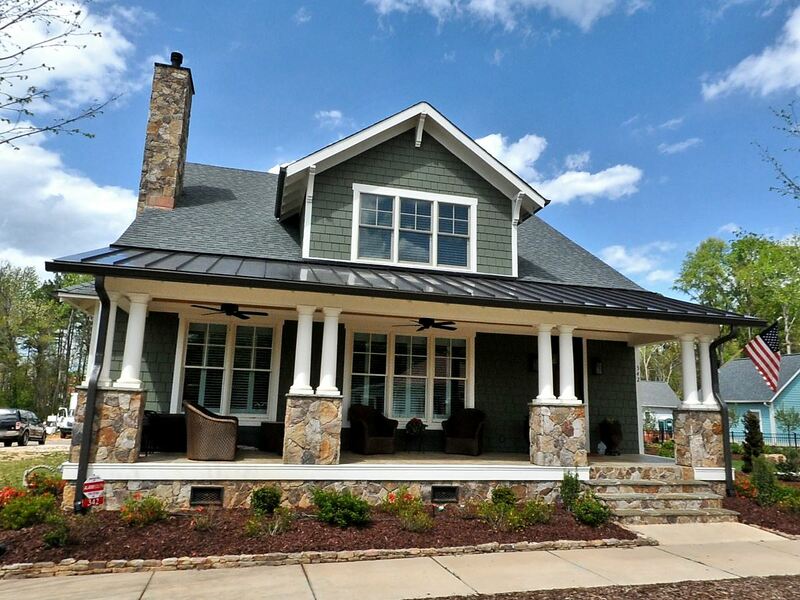 A home of up to 3,300 heated square feet can be built on this lot, as well as a detached garage. The lot is 55 feet wide x 225 feet deep, which is similar to the other lots on the same side of Delburg (some are 55 feet wide; others are 60 feet). A typical ‘all in’ price for the lot, house and garage is around $700,000. If you are interested in this lot, please use the ‘contact us’ form to send us a note, or call me at 704-239-1124.